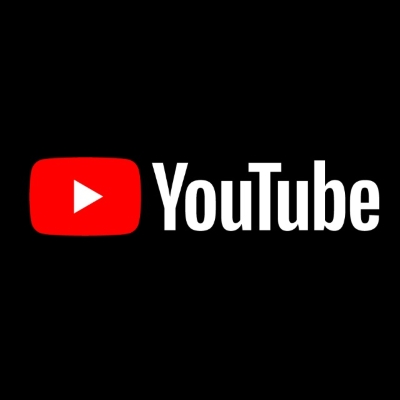 YouTube founders to be honored with Lifetime Achievement Award years a decade after TV branded them "pariahs"
Chad Hurley and Steven Chen, who co-founded YouTube in 2005 and sold it to Google in 2006, "were once so reviled in traditional-media circles that their company elicited a billion-dollar lawsuit by Viacom," says Dade Hayes. "Today, they were named as recipients of Emmy Awards for Lifetime Achievement." Hurley and Chen will be honored at the 70th annual Technology & Engineering Emmys in Las Vegas.